Although we do not offer Brand New Vehicles, our Rental Fleet consists of very well Maintained and Great Running cars, which is all you need for a Perfect Molokai Vacation!! 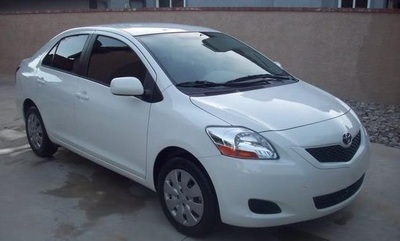 We try to provide Makes and Models that are Fuel Efficient as well as Comfortable all around for our Renters. unseen in these photos. We do not guarantee Vehicle Make/Models.